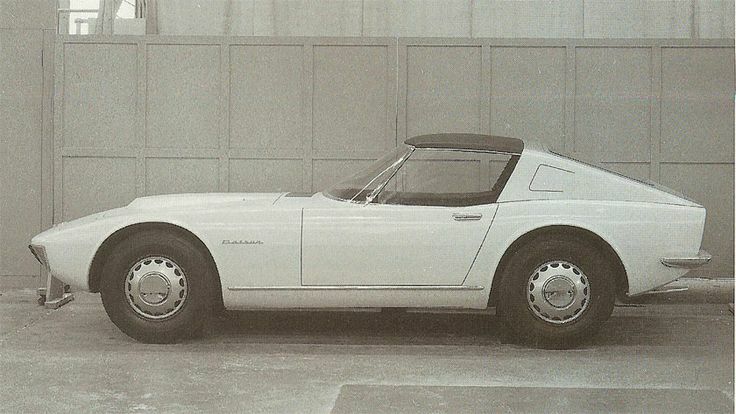 Almost since the S30-chassis Z car was introduced in 1969, some enthusiasts have envisioned it as a roadster. Others abhor the idea, considering the chassis is already flexible, with its long door openings and lack of a true B-pillar. It’s a polarizing thought, argued with equal vigor from both sides. 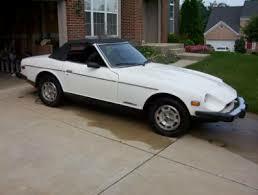 Regardless, numerous Z cars got the droptop treatment over the years, ranging from backyard hack jobs to beautifully-executed professional roadster conversions. Each car, no matter how well-done, seems to generate the same discussion – Was the Z ever intended to be a roadster, or is it a desecration of the original styling exercise and the sporting intent of the car? 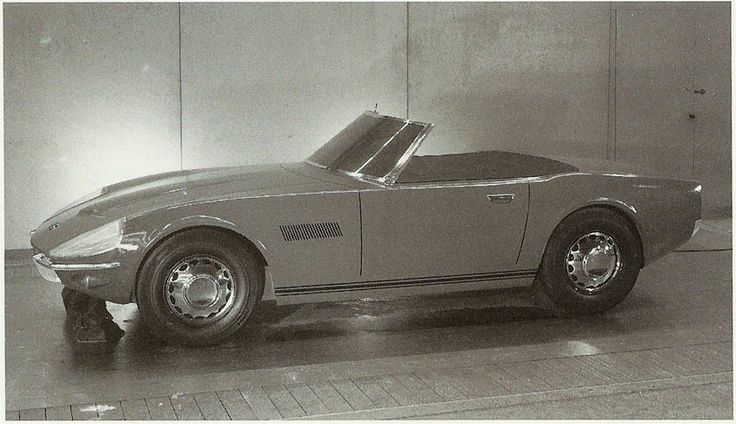 It’s important to note that the Z was the successor to a platform that was ONLY available as a Roadster – the 1600 and 2000 Sports Fairlady Roadsters of 1962-1970. Those cars saw success in Japan and abroad, and placed Datsun on the map from a performance and racing standpoint. Well, we can discern the answer to that question with a little reading. NISSAN DATSUN FAIRLADY (Specifications and Performance of Vintage Japanese Cars), a book written by Koichi Inouye and published in Japan, seems to hold the key to this disagreement. 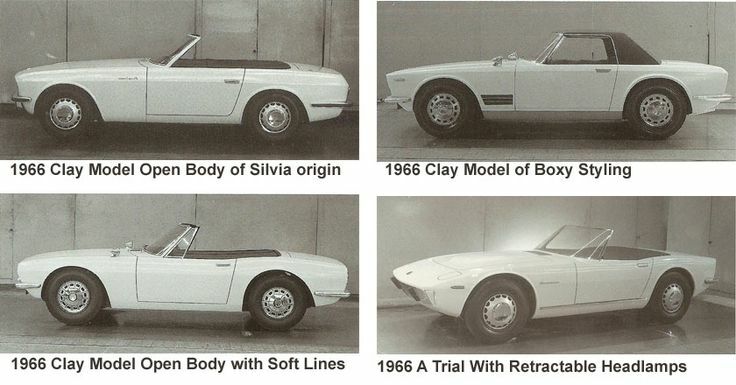 In the styling analysis of the Datsun Z, from early prototype drawings all the way through to completion of the final design, factory photos of the prototype cars represent the Z as a traditional sports coupe – but we also find designs of a roadster, and even a Targa-top version, of what would become the iconic Datsun Z. Sadly, it did not come to pass, due to a couple reasons: Federal rollover safety standards, and weak sales of open cars in the primary market (the US) made Nissan’s decision easy – Neither the open-top nor the Targa-top S30 platform would be built. So, that settles that argument. “Frank Boulton has been a Datsun enthusiast for years. It so happens that he is also a Datsun dealer in Miami, Florida, where the weather gets rather warm. 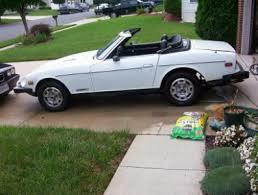 Frank loves open top sports cars, so naturally, he wanted one of his own. Being a Datsun dealer, he also wanted something to draw customers to his show room. 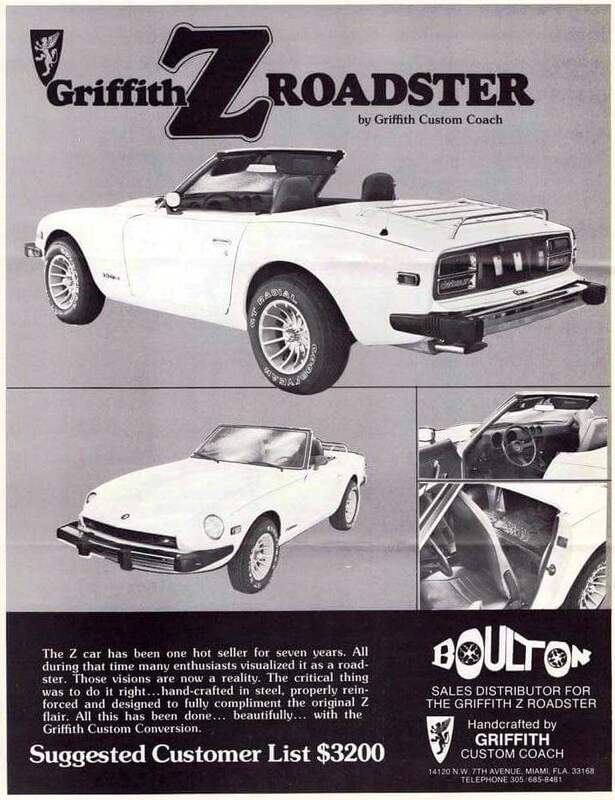 So, Frank Boulton set his staff to work and came up with the Griffith Z roadster, a modified Z car with a solid trunk lid instead of a hatch, and a removable soft top. Boulton Motors at the time of introduction said they would build one for anyone for $3200 plus the cost of a Z car to be converted. Thus, the dream of enthusiasts came to fruition, not in Japan, but in sunny Florida. Sadly, very few of the Griffith conversions were made, and as of this writing, almost none remain. While several other custom coachbuilders developed conversions for the Z, and even more local shops lopped the tops off of ill-fated Z cars, most have been rendered parts donors due to their compromised structure and the passage of time. An open-roof Z car would not grace showrooms until 1979 with the arrival of the S130 platform, available with a t-bar roof (or t-tops). Another thirteen years would pass before a true open Z arrived, after the unveiling of the 1993 300ZX at the 1991 Tokyo Motor Show (and a retractable-roof 300ZX Spyder concept made waves at the 1992 Paris, Geneva and Detroit auto shows). Chime in on this and other interesting Z car discussions in the Datsun Z forums!